After the success of previous music camps of “Ethno Cyprus” held in 2005, 2006, 2008 and 2010, this year in July 2013, the Cultural Movement of Limassol EPILOGI – Jeunesses Musicales Cyprus will present the Euro-Arab Youth Music Encounter “Ethno Cyprus 2013” to be held between 28th Jun and 8th of July. 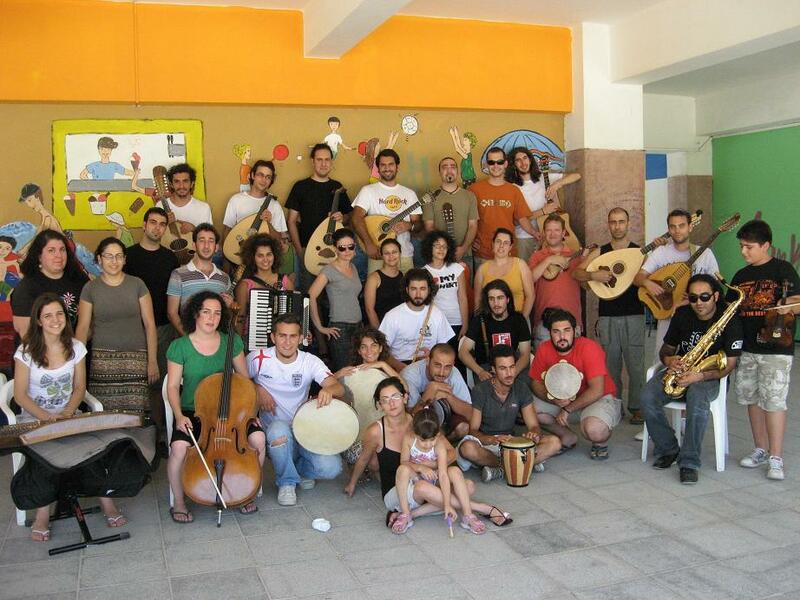 The project is realized in partnership with Jeunesses Musicales International, Arab Academy of Music of the Arab League, Jeunesses Musicales of Croatia and Belgium, AGORA Cultural Association from Egypt, Holy Spirit University Kaslik (USEK) from Lebanon, National Music Conservatory of Amman, Jordan. and Anna Lindh Foundation for dialogue between Cultures from Alexandria. This year, 40 young virtuosos on traditional instruments from Europe (Belgium, Croatia, Cyprus) and Arab countries (Lebanon, Egypt, Jordan), will meet to explore their common cultural identity. Teaching each other for 10 days through music workshops, they will create a concert program combining creatively the music sounds of Mediterranean. The artistic leader will be Andreas Christodoulou. The concerts will be held on 5th July on Heroes Square, Limassol in collaboration with Rialto Theatre, 6th July in Aksiothea Cultural Centre, Nicosia in collaboration with University of Cyprus and 7th July in Kato Polemidia in collaboration with local Municipality. The program is funded by EU “Youth in Action” program and Cyprus Ministry of Education and Culture.